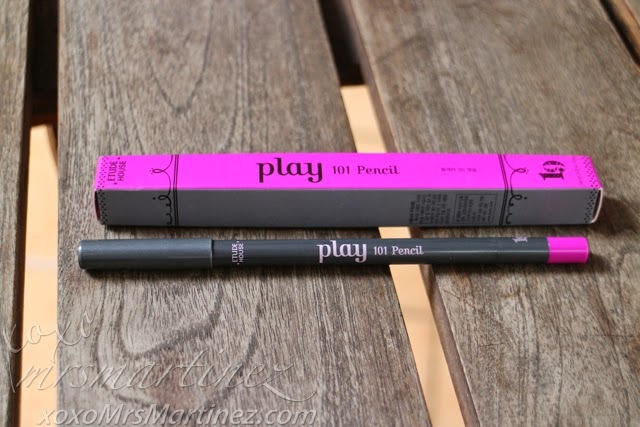 I love Etude House Play 101 Pencil in #19. The color is so me, it's the brightest shade of purple! 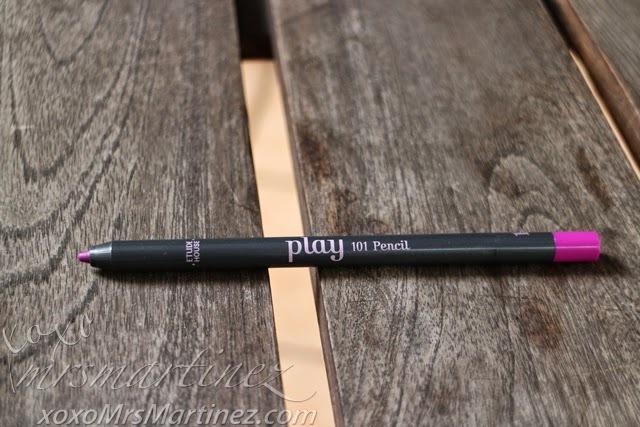 Etude House Play 101 Pencil is a gel-type pencil that you can play around with. There's over 50 shades to choose from. Did I tell you that these pencils are so versatile? 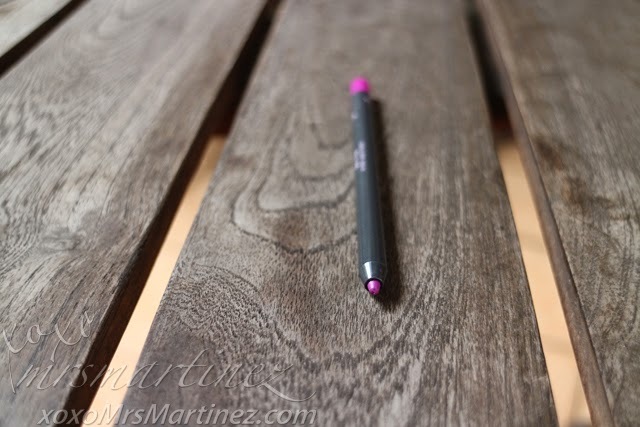 You can use them as an eyeshadow, eyeliner, eyebrow pencil, highlighter or as a lip liner. The possibilities are endless! The pencil includes a sharpener. You can find the sharpener at the other end of the pencil which also indicate its shade. You can simply insert the lead to sharpen. Make sure to turn the pencil slowly to avoid cutting off the lead accidentally. The pencil is pigmented. The right shade appears after only a few strokes. It glides better when you apply a lip balm under it. 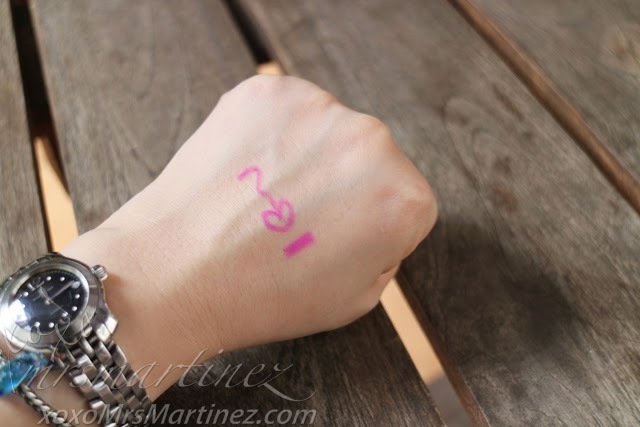 Even if the texture of no. 19 is described as creamy, without the lip balm, lips will be prone to chapping when applied. 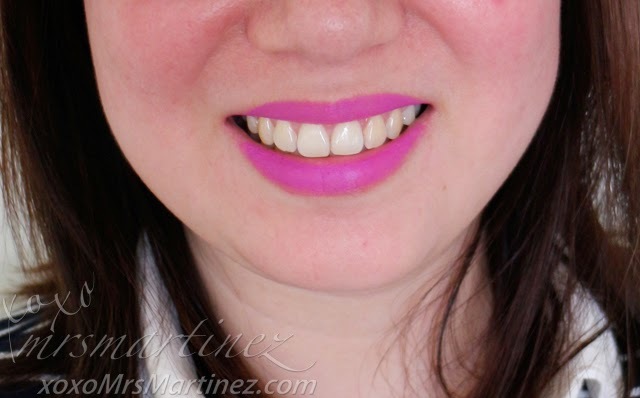 This color is just one of the 50 shades available in Etude House near you. I am sure the other shades are equally gorgeous. I am definitely going back to grab more of these pencils.